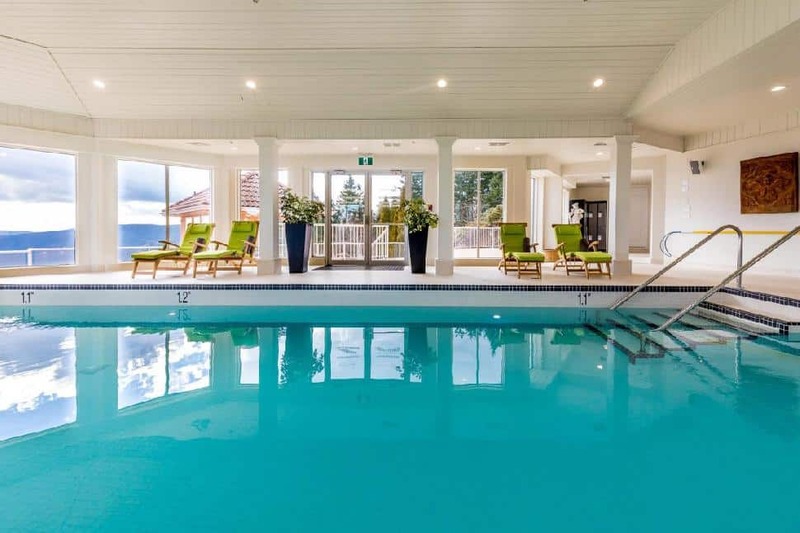 Located approximately an hour north of the province's capital of Victoria, the Cowichan Valley is an agriculturally rich region, with a terroir laced with passionate chefs, award-winning vintners, and brew and spirit masters. 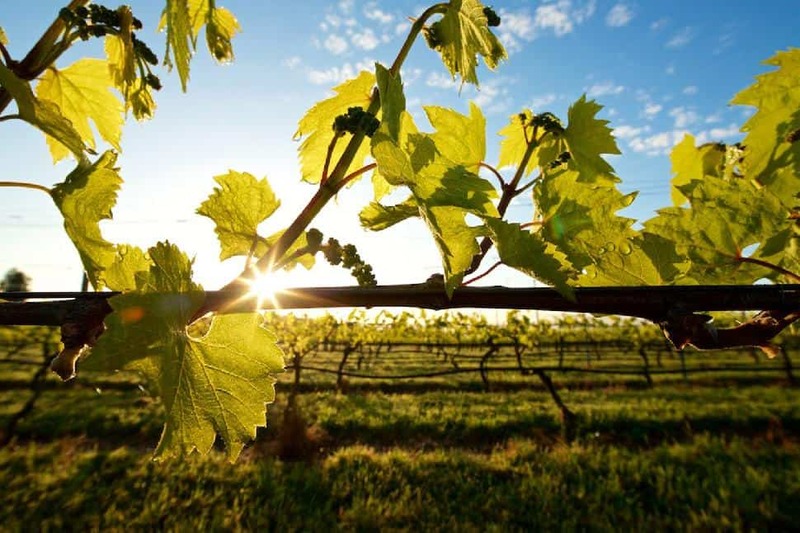 With its old growth forests and shimmering river, the area boasts a Mediterranean-like microclimate (with more sunny days each year than anywhere else in Canada), hence why a plethora of farmers, vineyards, artisanal producers and even roadside stands dot the map of this picturesque region. 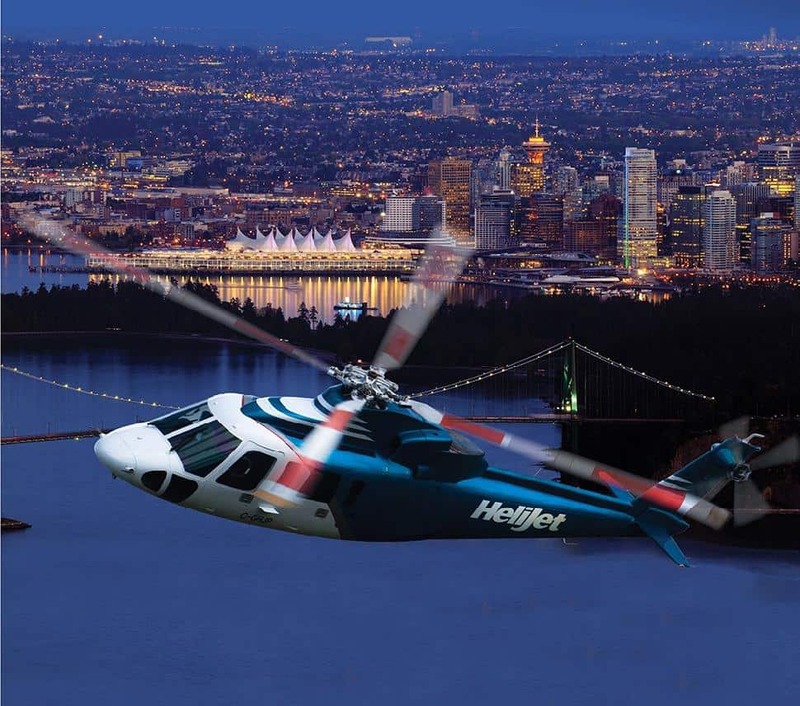 HelijetSkip the drive from Victoria and enjoy leisurely, stress-free travel with Helijet, direct from the Vancouver harbour. You'll enjoy some of the most spectacular scenery the province has to offer, and—upon arrival—can simply be shuttled to a car rental office. Michelle HopkinsReward your soul and head to the Kinsol Trestle for a hike, a bike or even a horseback ride. A little history: originally built in 1911 for the railroad, this mammoth trestle was re-constructed in 2011 by the Cowichan Valley Regional District as part of the Trans Canada Trail. 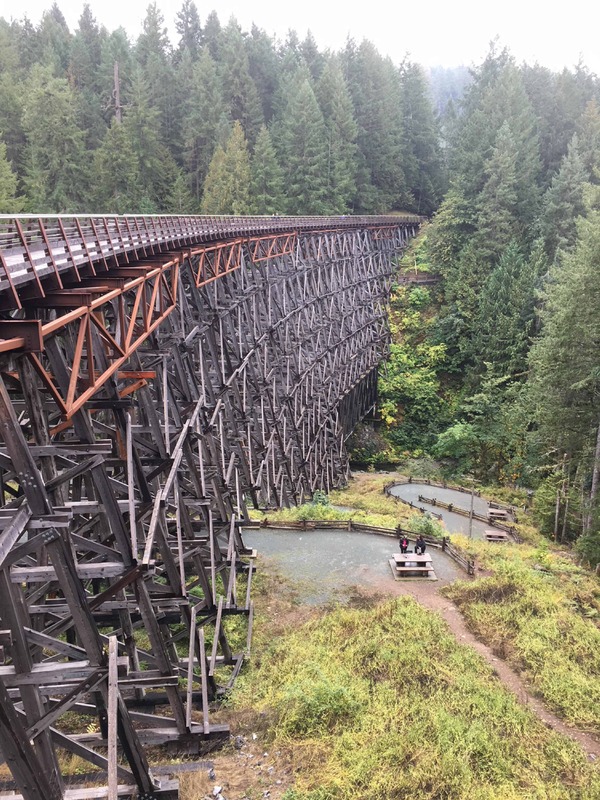 One of eight trestles in the Cowichan Valley, there’s something almost spiritual about walking on one of the tallest free-standing and most spectacular timber rail structures in the world. Then lace up again for an easy hike to Spectacle Lake Regional Park. Offering gorgeous views, numerous trails skirt the freshwater lake and then unfurl beyond. 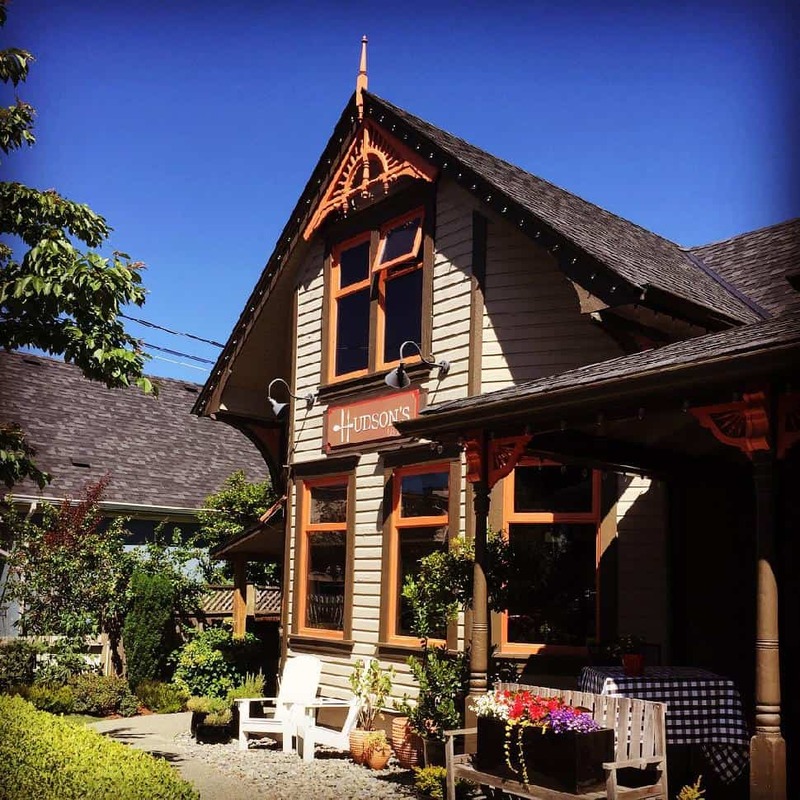 Tourism CowichanVilla Eyrie’s Summit Restaurant is lauded as one of the valley’s top dining spots. 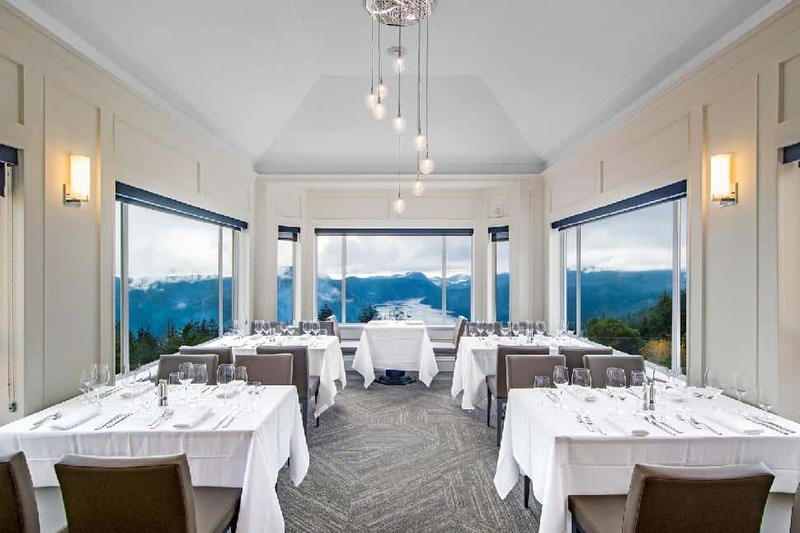 With Italian-inspired, farm-to-table fare and a selection of B.C.’s finest wines, a memorable experience is certain. Dishes like a Caprese salad, basil ricotta ravioli and the signature zucchini spaghetti are exquisitely executed by executive chef Mario Gross. For those seeking another fine dining destination, Hudson’s on First delivers white glove service and culinary mastery in a refurbished historical home. Executive Chef Corbin Matheny uses organic produce and sustainably harvested seafood to create French-inspired dishes that will make your palette sing. 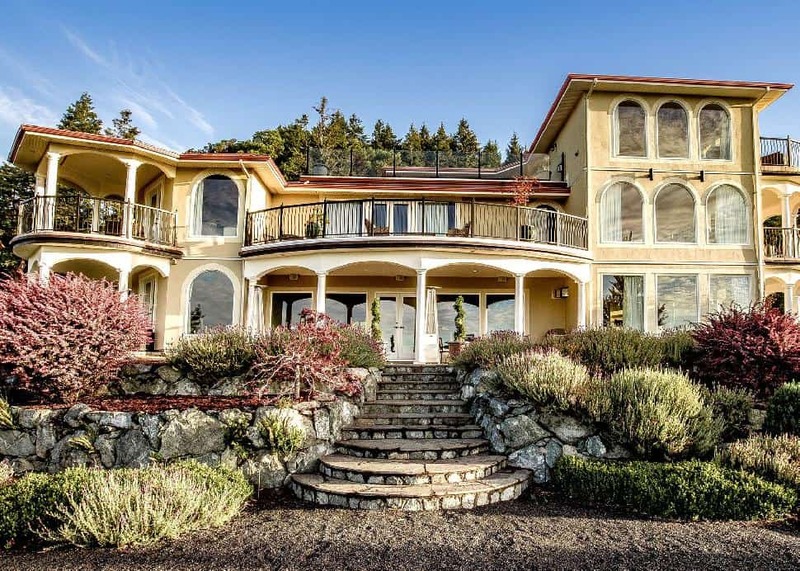 Nestled among estate-grown vines, Unsworth Vineyards provides much to love. Award-winning wines? Check. Farm-to-table gastronomy that Mother Nature wouldn’t snub her nose at? Check. Classic farmhouse setting? Check. 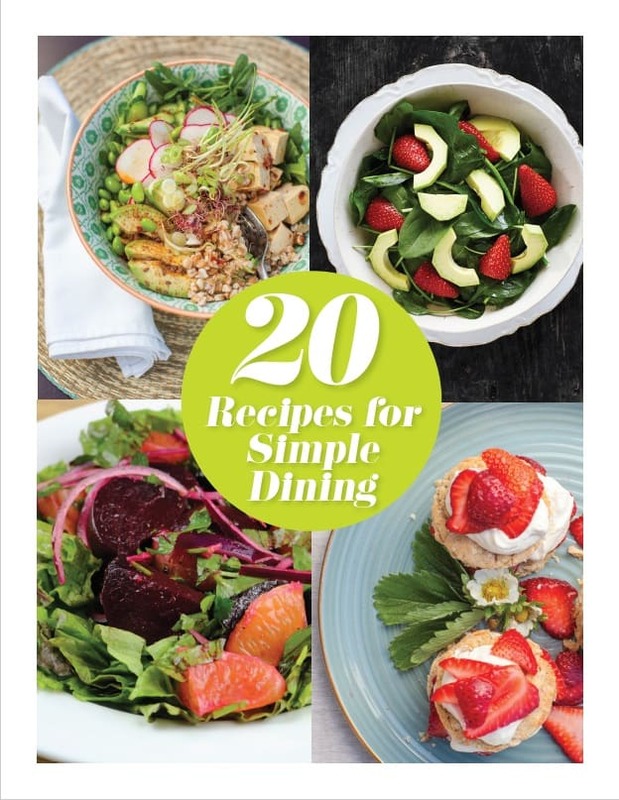 May I suggest the heirloom tomato tart followed by the pan-seared Pacific halibut? 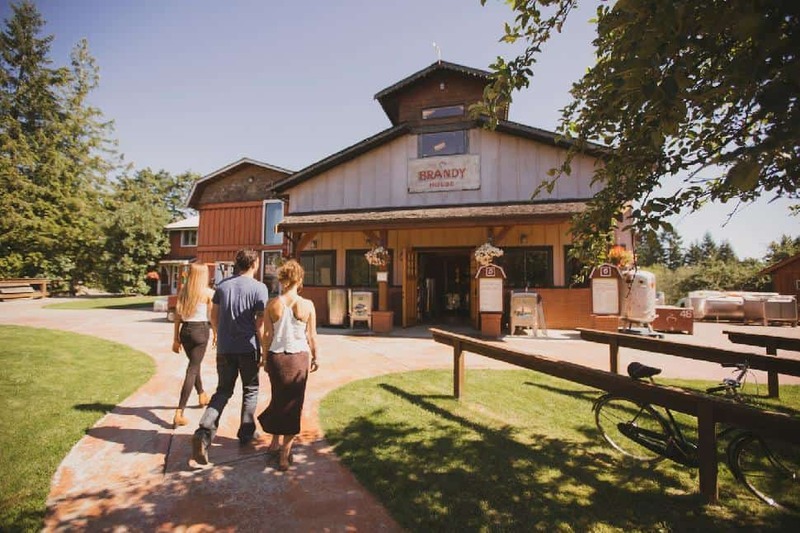 Lift your spirits with a tour of the province’s oldest craft cidery, Merridale Cidery & Distillery. Indulge in a flight of made-on-site spirits while overlooking the rows of an organic apple orchard or—better yet!—pair your cider with smoked salmon pizza on the deck. 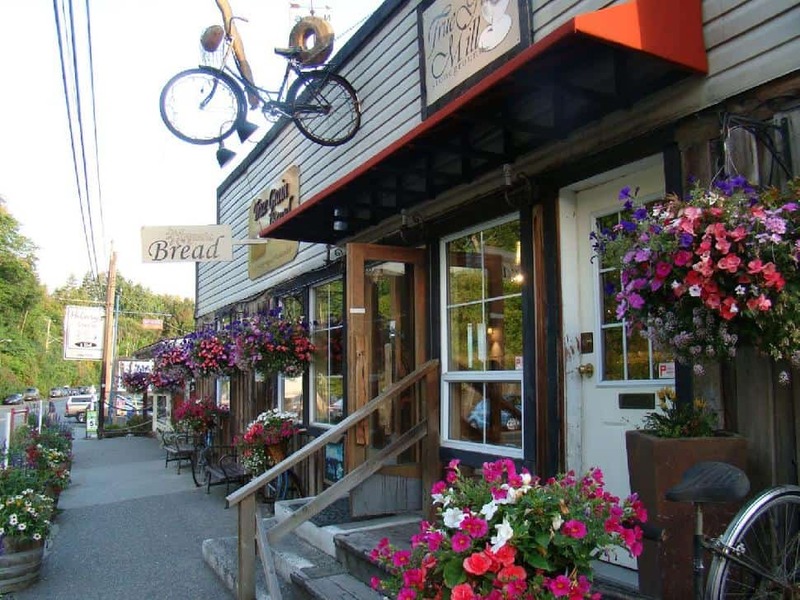 Meander through the quaint seaside village of Cowichan Bay where "local and sustainable" is a concept merchants take seriously. 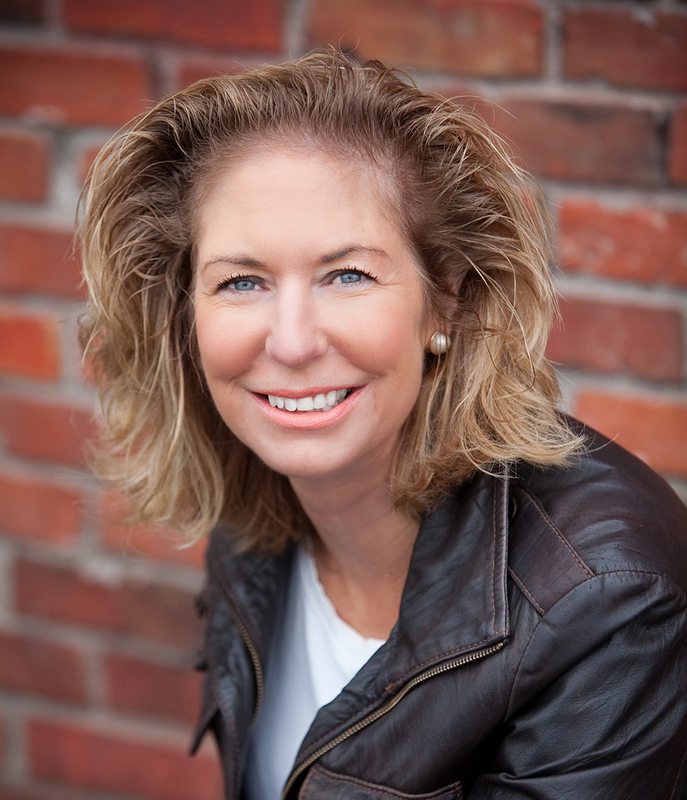 At Wild Coast Perfumery, proprietor and perfumer Laurie Arbuthnot captures the very essence of our wild B.C. coastline using 100 percent natural botanicals. 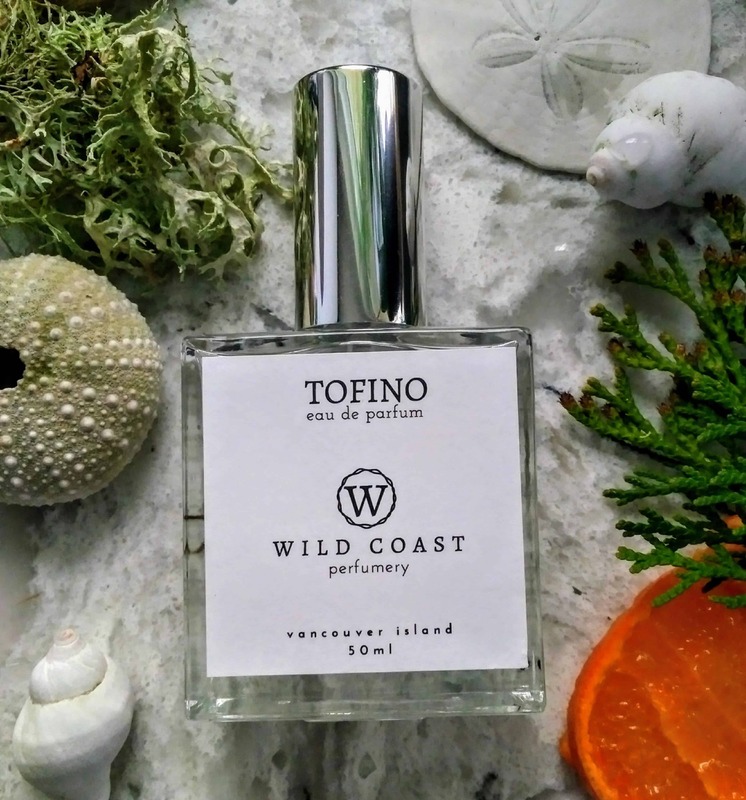 The Tofino eau du parfum transported me back to our province’s “Tough City”, Tofino’s moniker. A few shops down, discover True Grain Bread, where visitors can enjoy local, organic and handcrafted breads, pastries or cookies. For those with a passion for baking, bring home some of their milled flour. 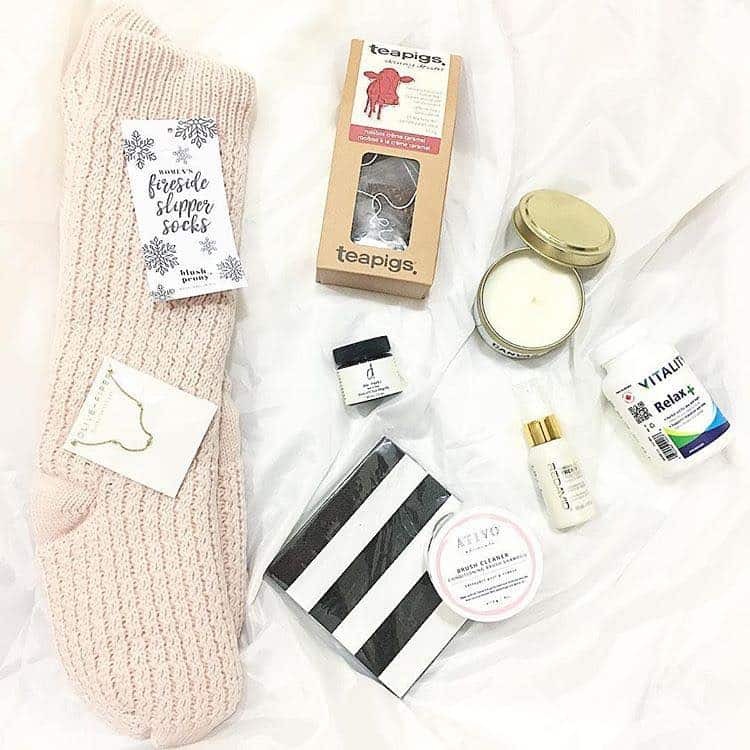 Finally, take a stroll in the fair trade Radway Studio and Boutique. This funky, eclectic boutique features hemp clothing, handbags, baby clothing, local jewellery, candles and so much more.